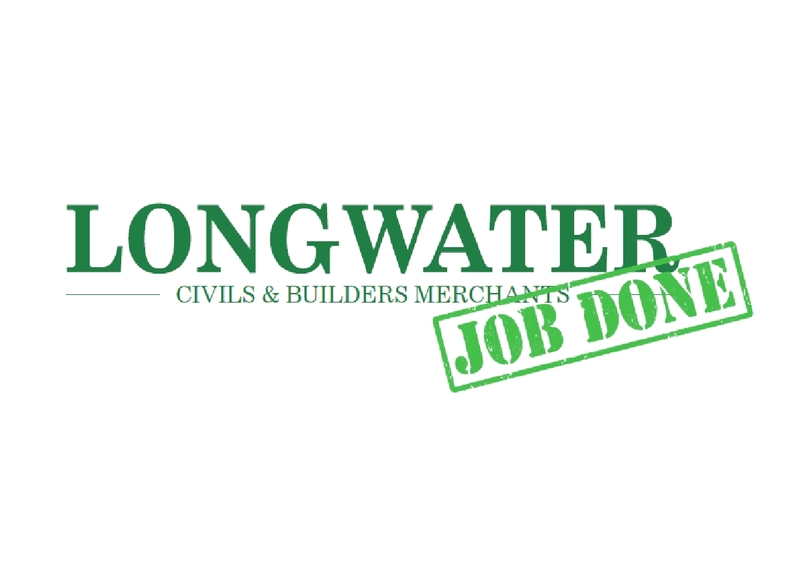 Longwater is a truly independent company run by a local team with many years of experience supplying quality materials to the full spectrum of the construction industry throughout East Anglia. 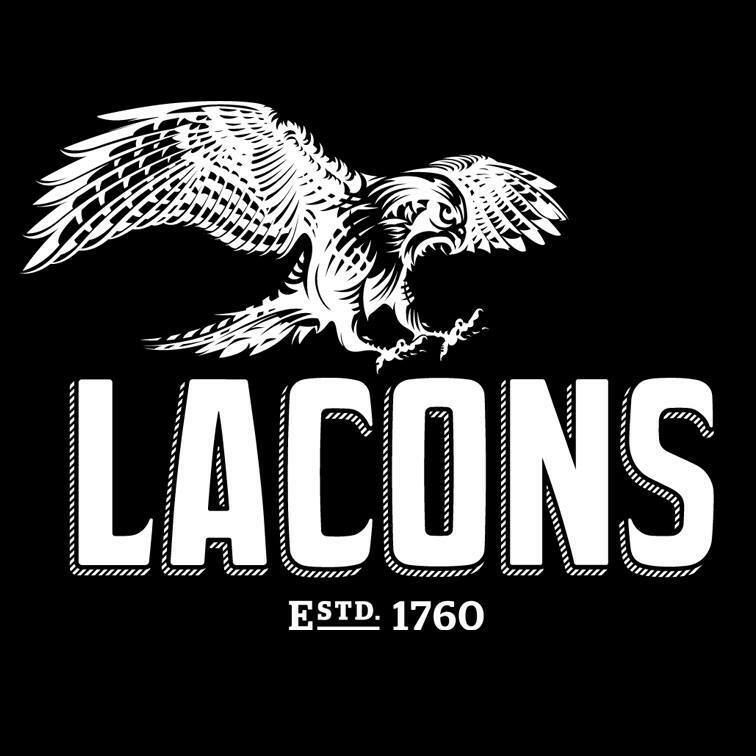 From Property Developers and Major National Construction Companies down to Homeowners doing DIY at the weekend, we treat every customer with the same care and enthusiasum that sets us apart from others in our market. 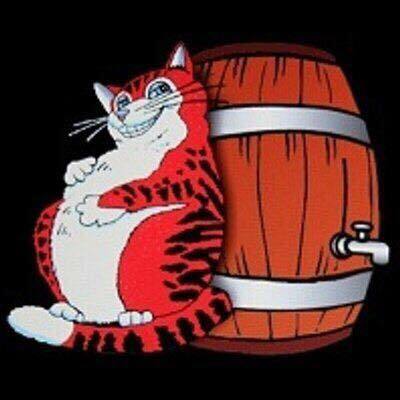 Click our logo to visit our website. 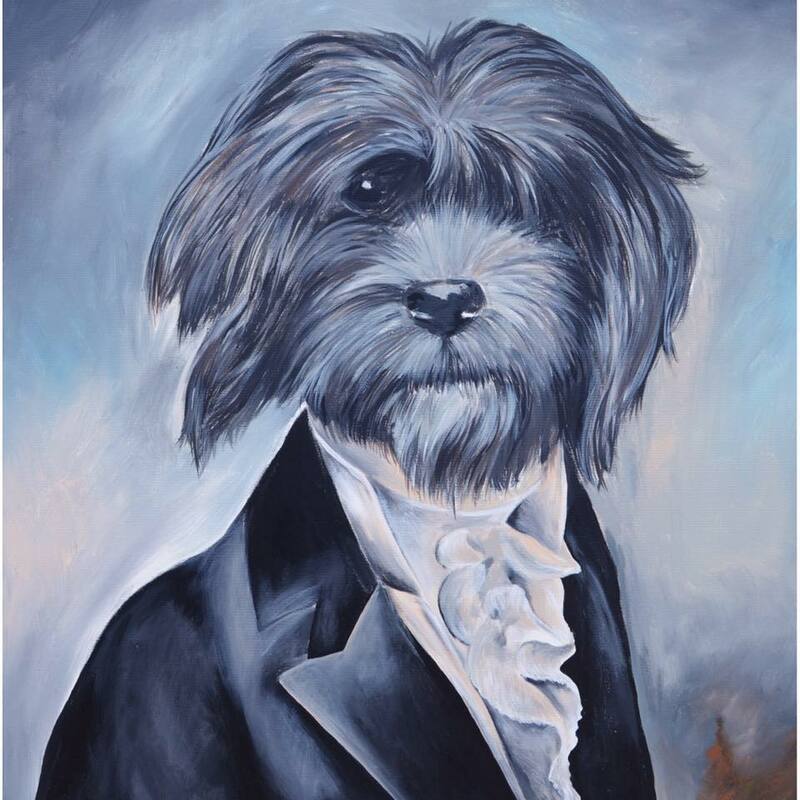 We have strong family roots in the local community and still remain true to our original values - to provide sound advice at a reasonable cost. Click on our logo to visit our website. At M+A Partners our overriding ambition is to add value to the businesses and individuals we work for. We offer a comprehensive and seamless range of accountancy, taxation and financial-planning services. Click on our logo to visit our website. Local Builder with over 25 years experience. 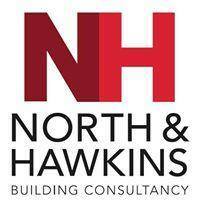 For all your building requirements - from planning to completion, self build specialist. 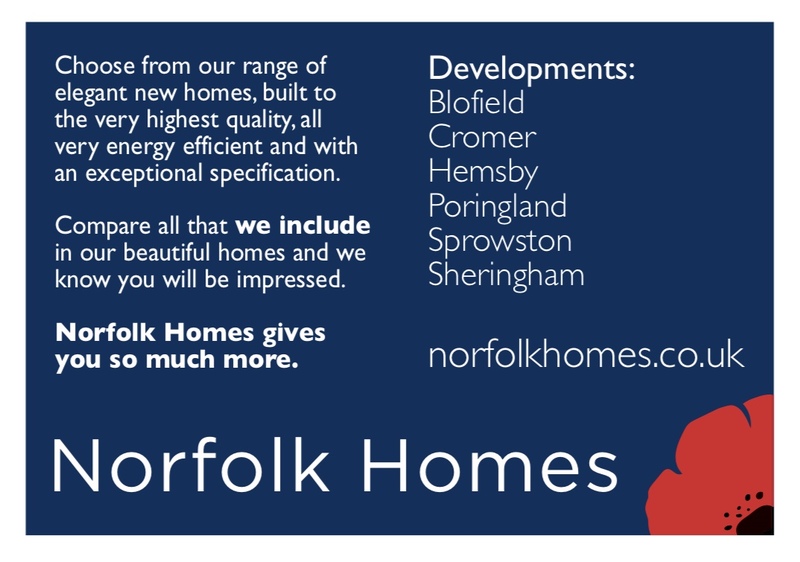 Norfolk Homes offers you an extensive range of beautifully designed house styles, ranging from 1 bedroomed apartments through to 2, 3, 4 and 5 bedroomed houses, in carefully selected locations. For the finest roofing supplies and roof tiles, roof windows or insulation and ventilation, call Anglian Roofing Supplies. We service both residential and commercial customers with a full range of products for the professional roofing contractor. Click on our logo to visit our website. 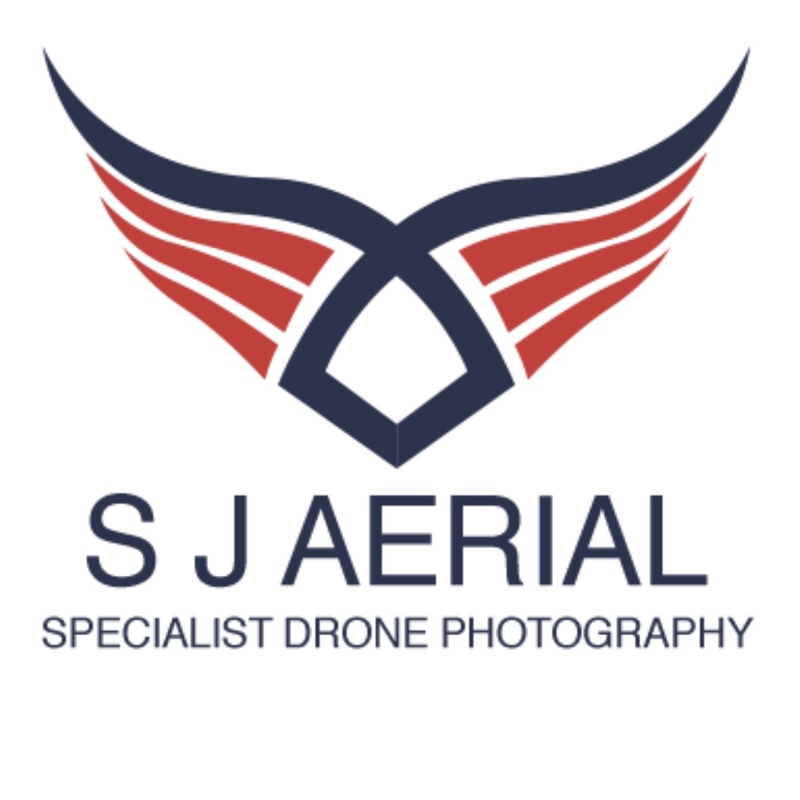 The use of Unmanned Air Systems (UAS) in the UK is an ever growing industry, providing a cost effective way of producing valuable information to a range of clients across many industries. We can facilitate property photos for estate agents, roof surveys for contractors, event production videos and everything in-between! 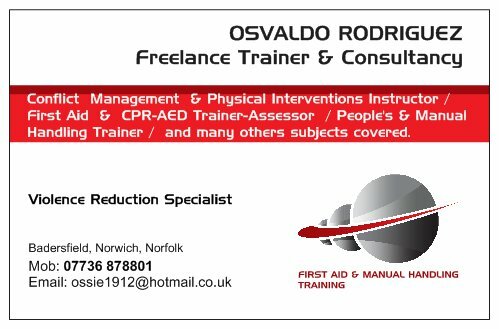 Conflict management & physical interventions instructor / Frist Aid & CPR-AED trainer-assessor / People's & manual handling trainer & many other subjects covered. Norwich Fireworks in partnership with Flashfx can organise and provide your event with the most professional firework display in Norfolk that will give your day that extra `WOW` factor! Click on our logo to visit our website. 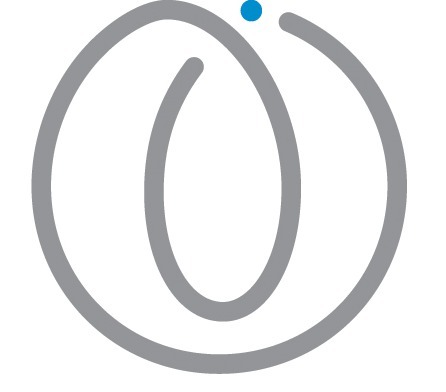 OTW imaging has come a long way since it started in 1997 and has a growing client base including local & national advertising agencies, local government and blue chip companies. We offer all forms of large format digital print and display solutions including super wide, direct digital and a vast range of exhibition displays, posters and signage. 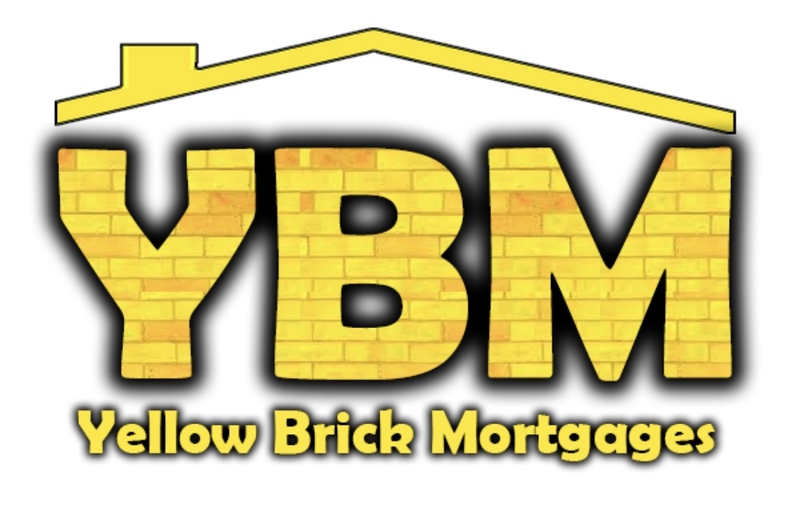 Click our logo to visit our website. Clearwater Norwich are established design engineers based in Norwich with over 20 years professional industry experience who pride themselves on being practical designers. We are always looking for energy saving and cost effective ways to engineer the best solution to suit our clients needs​​. From individual clients to multi-national commercial clients and private sector organisations we always endeavour to act professionally and perform applicably. We are a family run business based in Thorpe St Andrew just outside Norwich and hiring castles all over Norwich, Norfolk and Suffolk including everywhere in between such as Wymondham, Dereham, Great Yarmouth and Diss just to name a few. We have so many different types of inflatables, including children's bouncy castles, adult bouncy castles, inflatable obstacle course, inflatable slides, gladiator duels, bungee run's, soft play, and so much more.